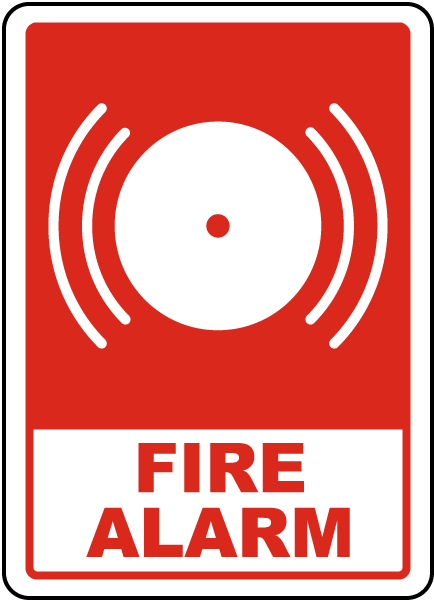 Today Québec High School had a fire alarm which turned out to be a false alarm. All students were evacuated and let back in the school once it was deemed safe. All went very smoothly considering.